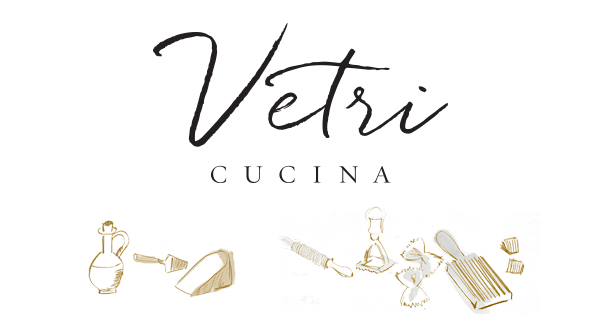 Located on the 56th floor of the Palms Casino Resort in Las Vegas, Vetri Cucina is a unique space that invites guests to become part of our family. With seating for 75, the dining room offers a spectacular view of the Las Vegas Strip and surrounding mountains. The style and warmth was inspired by our flagship location in Philadelphia, widely regarded to be one of the most influential Italian restaurants in the country. Chef Vetri and his team are proud to share their award-winning interpretation of modern Italian cuisine, showcasing the highest quality local and specialty ingredients. Designed to give each guest a unique taste of Italy, the à la carte menu is inspired by both classic recipes and the culinary team’s extensive research and travels. We look forward to sharing our passion with you and your loved ones. Our Las Vegas location offers an intimate bar with seating for 10. Here you will find classic and specialty cocktails, rare aperitifs and digestifs, craft beers and a full wine list to suit every plate and palate. A temperature-controlled cellar houses our extensive wine collection. 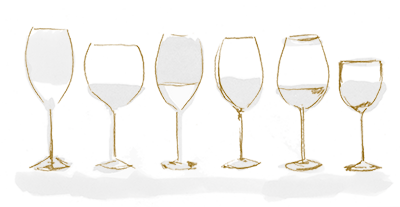 Curated by our team of certified sommeliers, it offers rare and sought-after vintages, a comprehensive representation of Italy’s premier wine regions, and a sampling of classics from both the Old World and New World. Our bartenders are happy to prepare any beverage you wish to enjoy.